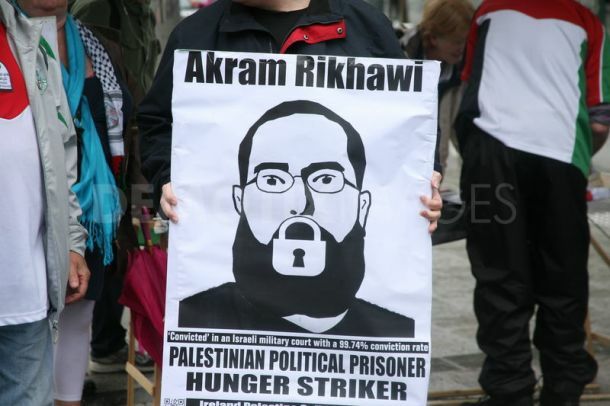 Why is the Western media ignoring the massive Palestinian hunger strike? 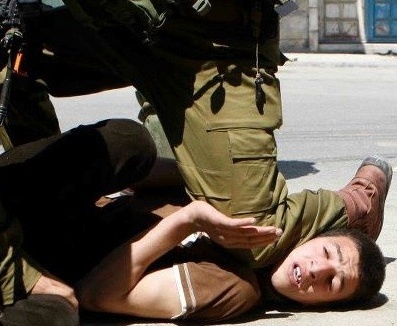 Apparently over 2,000 Palestinian prisoners are participating in an open hunger strike and are now in their third week! Two detainees – Thaer Halahleh and Bilal Diab – on the brink of death. How is it that the Western media have ignored this? Richard Falk is the United Nations Special Rapporteur on Palestinian human rights. An international law and international relations scholar who taught at Princeton University for forty years, since 2002 Falk has lived in Santa Barbara, California, and taught at the local campus of the University of California in Global and International Studies and since 2005 chaired the Board of the Nuclear Age Peace Foundation. Read more articles by Richard Falk. 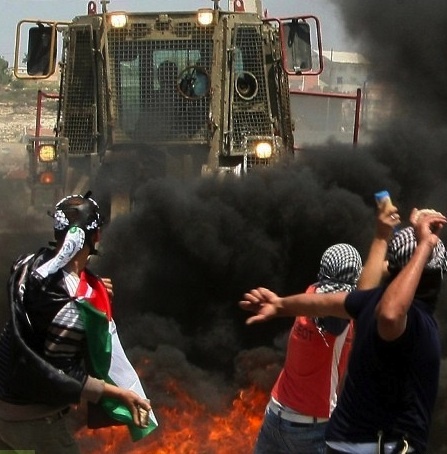 Filed under israel and palestine articles by Father Dave on May 10th, 2012. Comment.